SEATTLE — Ackley Beverage Group, a private equity company based in Seattle, reinforced its partnership with Montinore Estate in Oregon’s Willamette Valley by acquiring 44-acre Merriman Vineyard. Great Northwest Wine learned of the sale Monday in advance of today’s announcement. Terms of the sale not disclosed. Texas native Mike Merriman told Great Northwest Wine via email his sale came down to economics. Ackley Beverage Group, a division of Ackley Capital, describes itself as a family investment company focused on individual partnerships, providing capital and other resources to allow wineries to grow. AckBev joined forces with Montinore Estate in February, and the purchase of Merriman Vineyard was driven by Montinore Estate president Rudy Marchesi. Merriman Vineyard, which has never been irrigated, was established in 1999 just west of the town of Carlton and planted primarily and originally to Pinot Noir, with two blocks of Chardonnay added later along Cummins Road. The site on marine sedimentary soils in the Yamhill-Carlton American Viticultural Area is between acclaimed Resonance Vineyard and the young Domaine Roy et Filsplanting. The estate Pinot Noir fruit in the Merriman Wines bottlings has received critical acclaim in recent years. The vineyard spawned a second label called The Cummins Road, leading to a 1,400-case release from the 2012 vintage. Merriman Vineyard also has played a significant role in some of the Pinot Noir work by Owen Roe, particularly the focused Kilmore and wide-ranging Sharecropper. The purchase of Merriman Vineyard provides Marchesi with additional Pinot Noir lots of Dijon clone 113, 114, 115, 667 and 777, along with Wadenswil and Pommard. Its certifications as both sustainable L.I.V.E. vineyard and Salmon Safe in 2008 also make Merriman Vineyard an appropriate fit within Montinore’s program. Marchesi’s work in his original Forest Grove vineyard, leading up to his 2005 purchase of the site, has made Montinore Estate one of the Demeter Certified Biodynamic vineyards in Oregon. 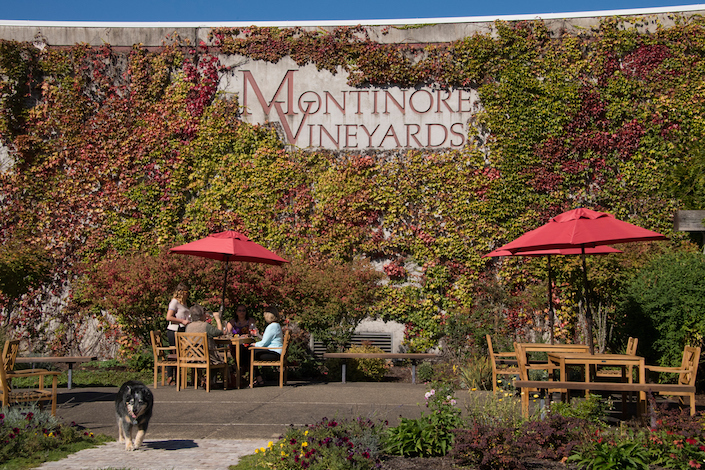 According to Ackley Beverage, Marchesi and Montinore will continue to focus on winemaking and management. 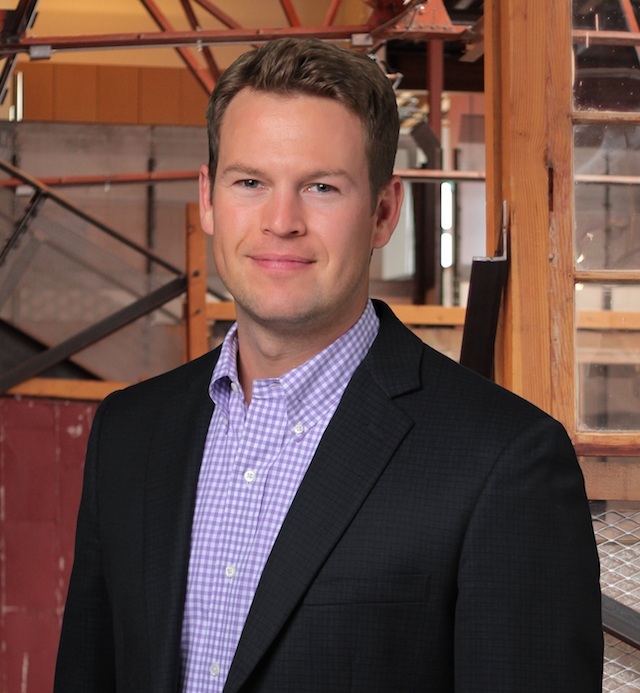 Brandon Ackley, a 2002 graduate of Washington State University, and his team assists with sales, marketing and operational support. AckBev, launched in 2015, hinted at more investment. “With a deep appreciation for the world-class wines produced in Oregon and Washington, Ackley Beverage Group is dedicated to supporting premium artisanal brands throughout the Northwest,” the company said. 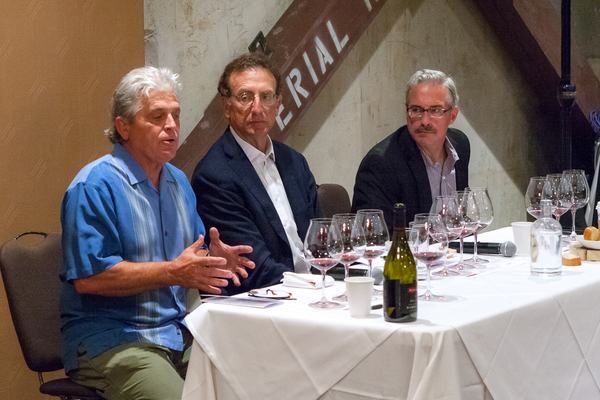 Eric Degerman is the president and CEO of Great Northwest Wine. He is a journalist with more than 30 years of daily newspaper experience and has been writing about wine since 1998. He co-founded Wine Press Northwest with Andy Perdue and served as its managing editor for 15 years. He is a frequent wine judge along the West Coast and contributor to Pacific Northwest Golfer magazine, the region’s longest-running golf publication.